The film industry has never shied away from telling gripping real stories about some touchy subjects. Transgressions of the Catholic Church in Boston is about as touchy as they come and yet Spotlight manages to handle everything with an emotional weight that doesn’t focus on the acts themselves but rather on the work that these journalists put in to hopefully do some good in the world and bring theses actions, and cover-ups, into the light. Spotlight tells the true story about the real life investigation into one of the world’s oldest and most trusted institutions. 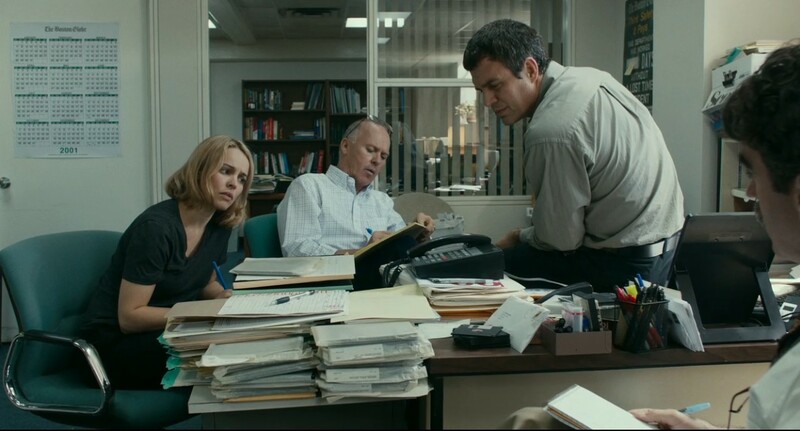 The Boston Globe’s “Spotlight” division, comprised of Walter Robinson (Michael Keaton), Mike Rezendes (Mark Ruffalo), Sacha Pfeiffer (Rachel McAdams), and Matt Carroll (Brian d’Arcy James), is put on the case and tasked with gathering any information they can whether it be documents from many years ago or from directories sitting in their own building. While the concept of searching for documents and chasing legal filings may not sound as exciting or movie-worthy as one would think. 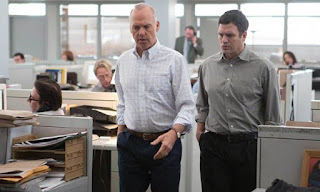 But director Tom McCarthy is able to bring the story a sense of life through its outstanding characters and realistic setting in Boston, Massachusetts. In a time of turmoil for a city, in which many people tried to sweep the investigation under the rug, McCarthy doesn’t change the narrative to build more drama, the drama is already there and it makes for a near perfect film. 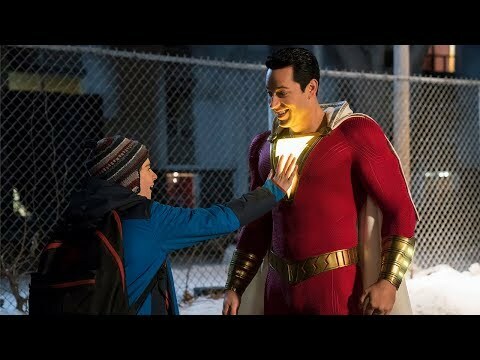 Centered around the Spotlight team themselves, there couldn’t have been better casting for this ensemble piece. All four members play their parts extremely well and feel like people not just characters up on a screen. Mark Ruffalo and Michael Keaton give the standout performances here, both powerful in their own right but not over the top. Rachel McAdams and Brian d’Arcy James are both lower key and certainly more subdue than the other team members, but this doesn’t mean they deliver bad performances either. Throw in Liev Schreiber as the humorless editor and Stanley Tucci as the eccentric lawyer and you’d be hard-pressed to find a weak link among the bunch. From top to bottom the film works. This is in large part because the impressive combination of directing, acting, and a brilliant script from Josh Singer and Tom McCarthy. But it also requires another level and that’s having a story that deserves to be told. Everyone knows about the Catholic Church, but seeing these journalists put in almost all of their time and effort to uncover the truth is something everyone should know about. 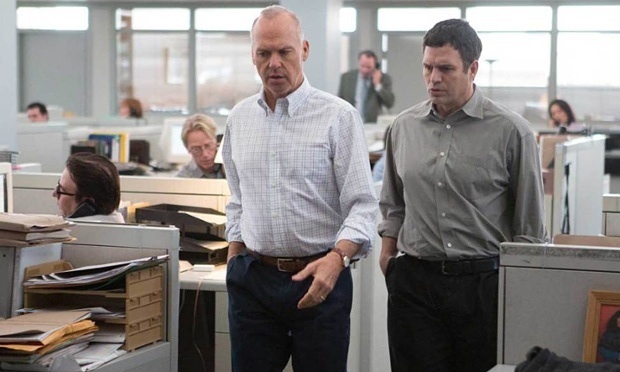 So what did you think of Spotlight? Have you seen it and how does it stack up against the other films of 2015? Comment below and let me know and remember to return to I Am Sam for weekly reviews.